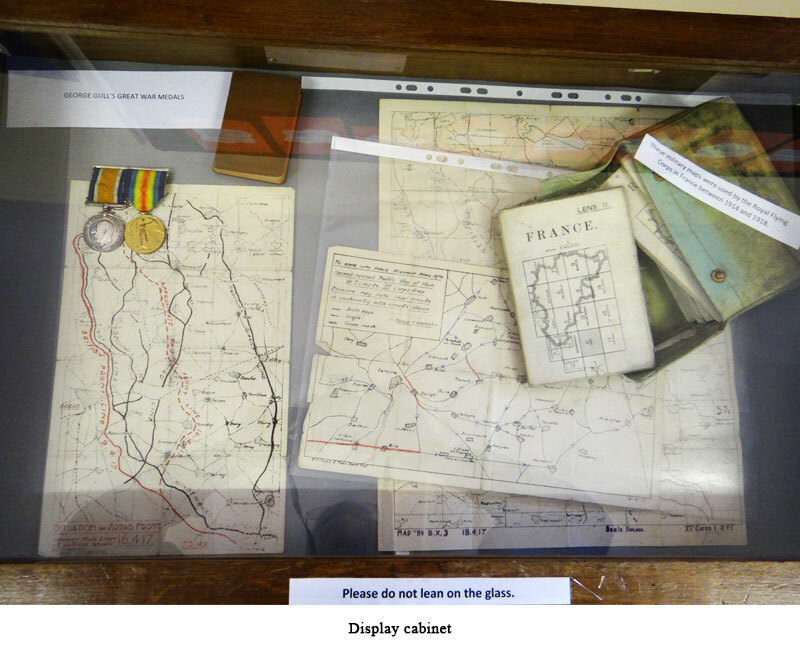 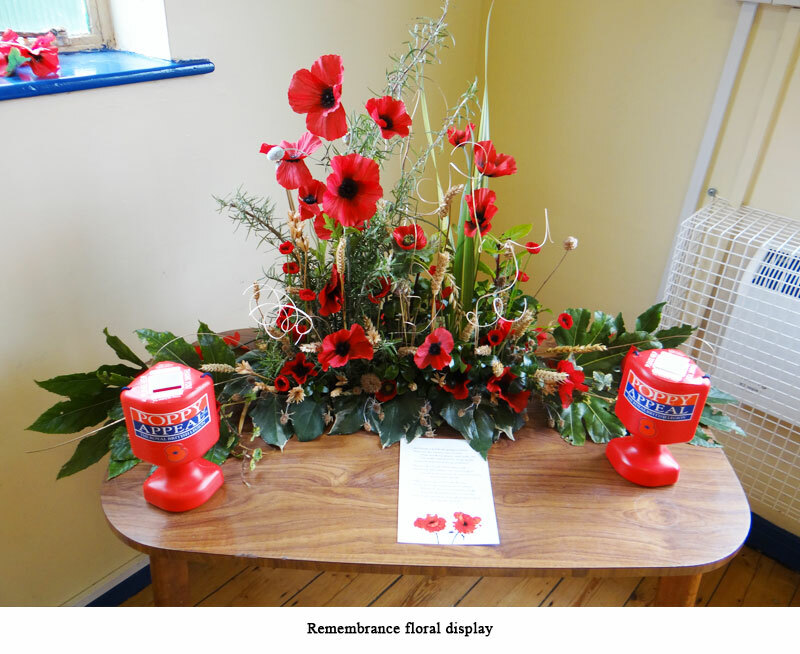 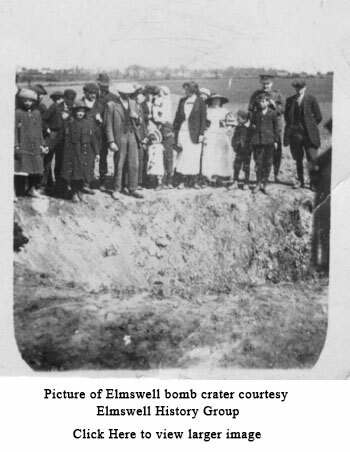 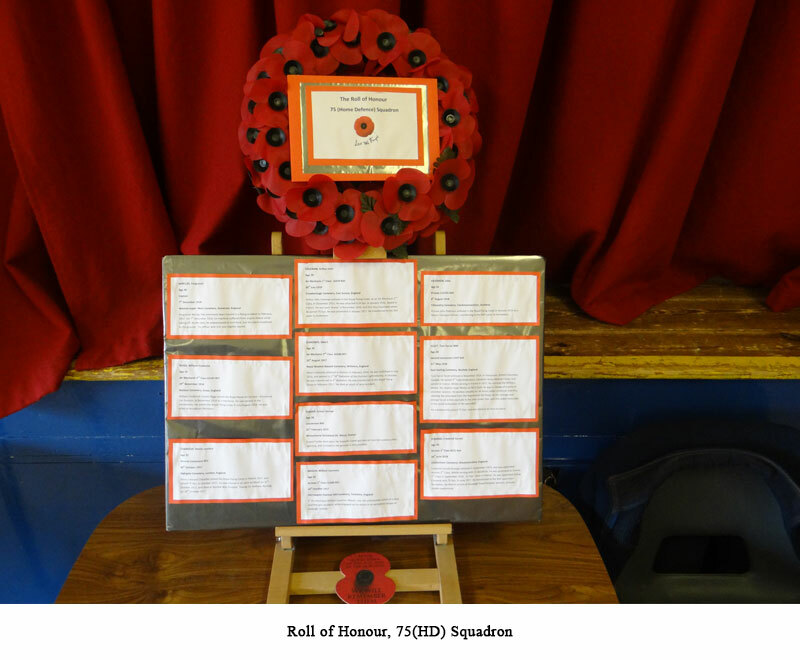 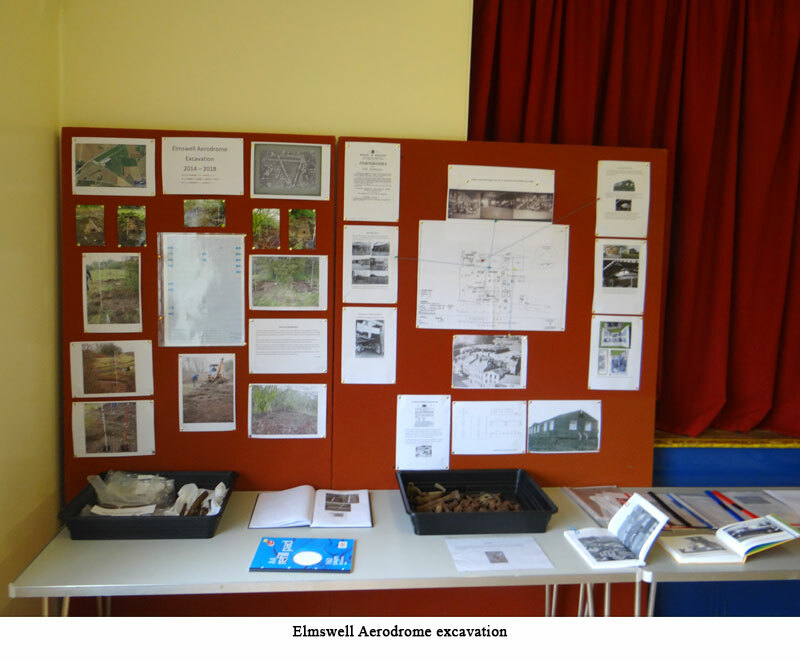 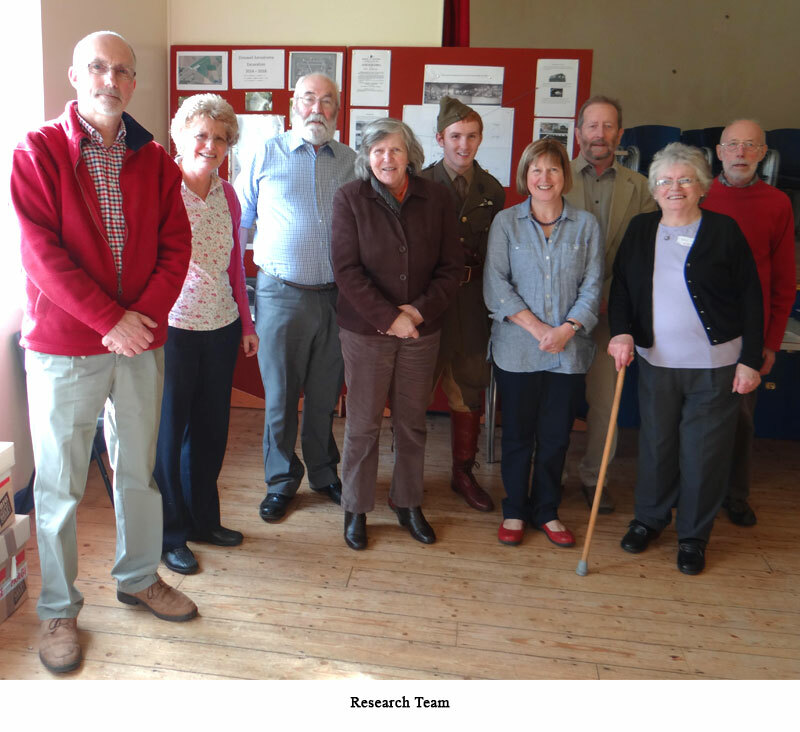 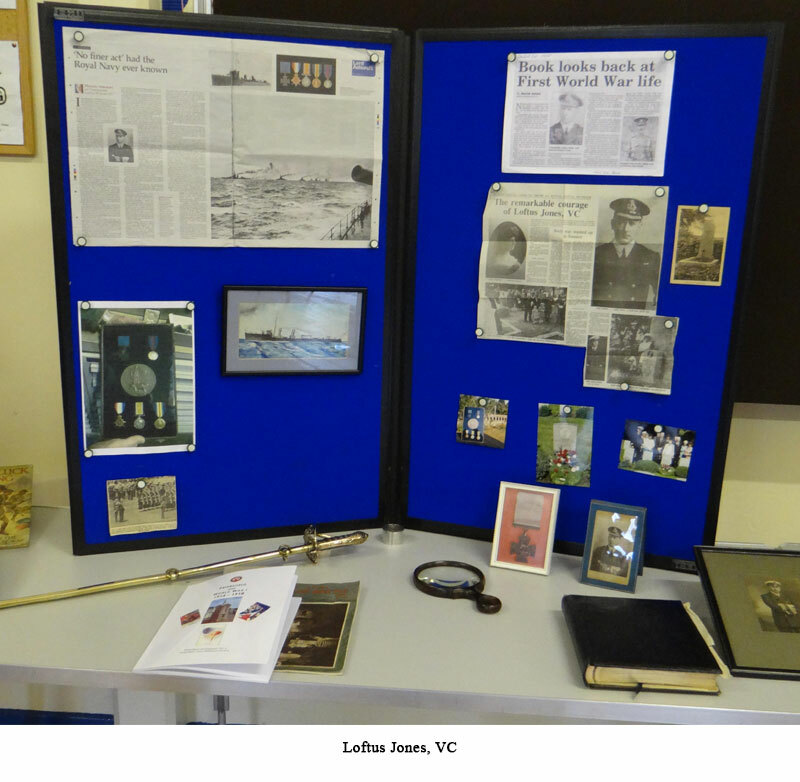 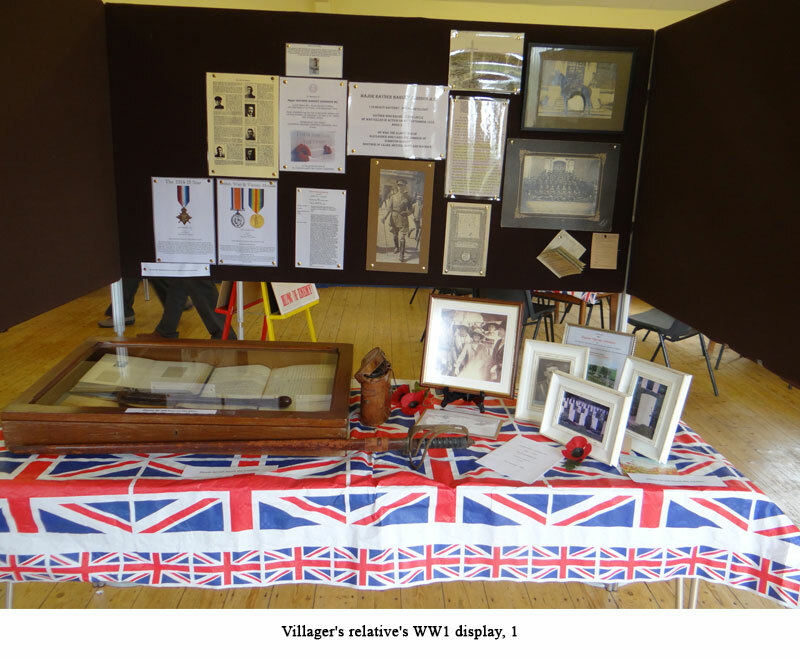 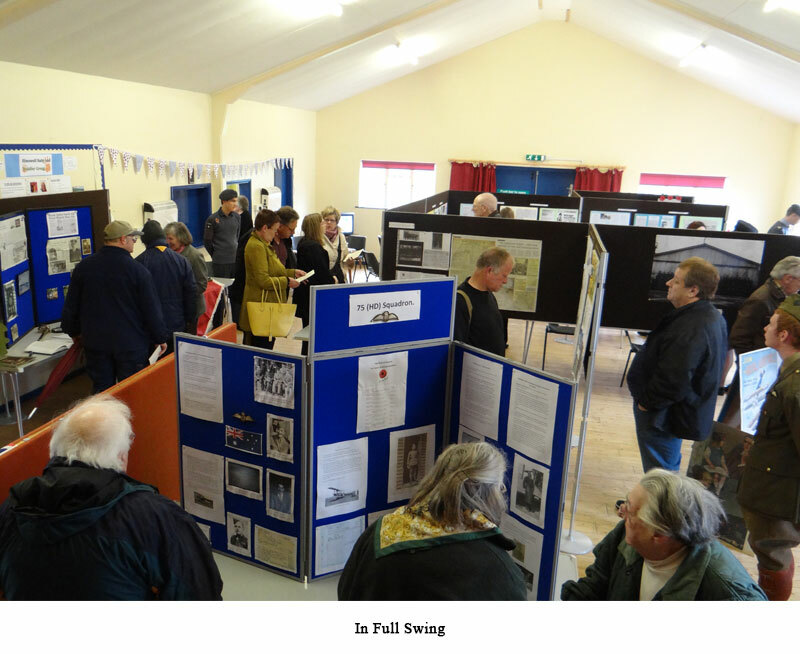 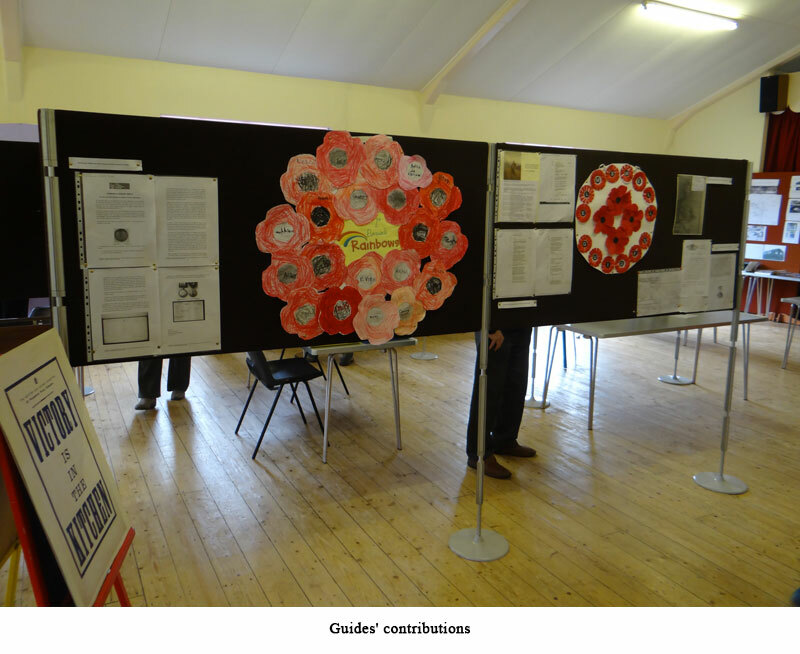 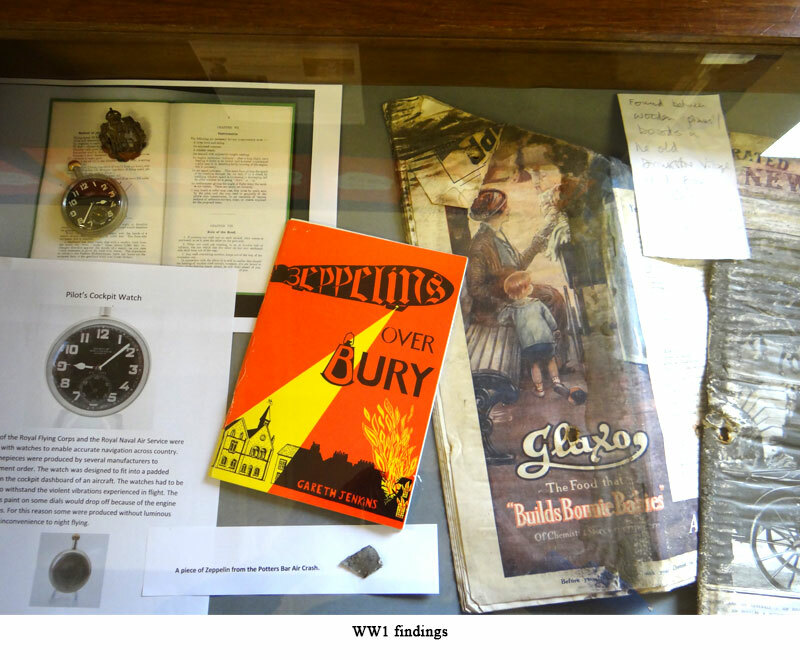 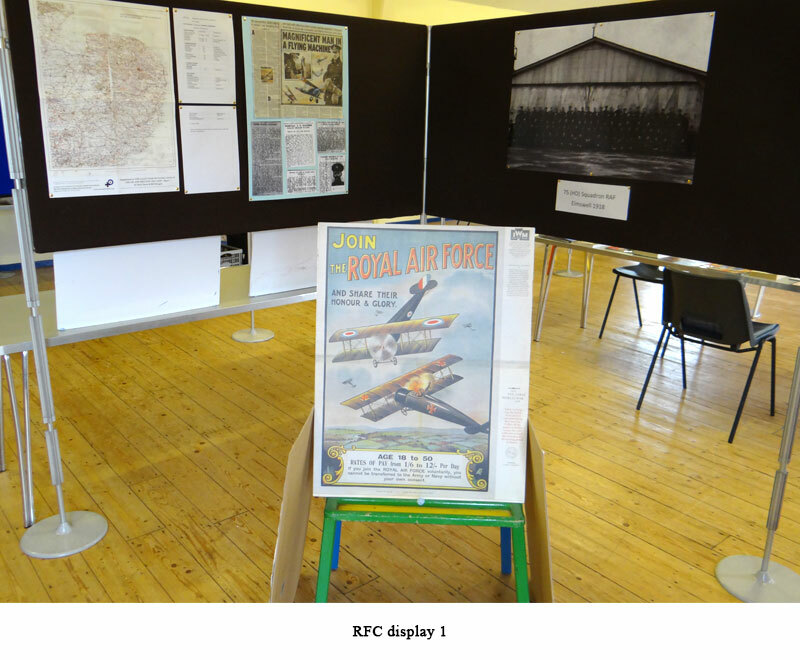 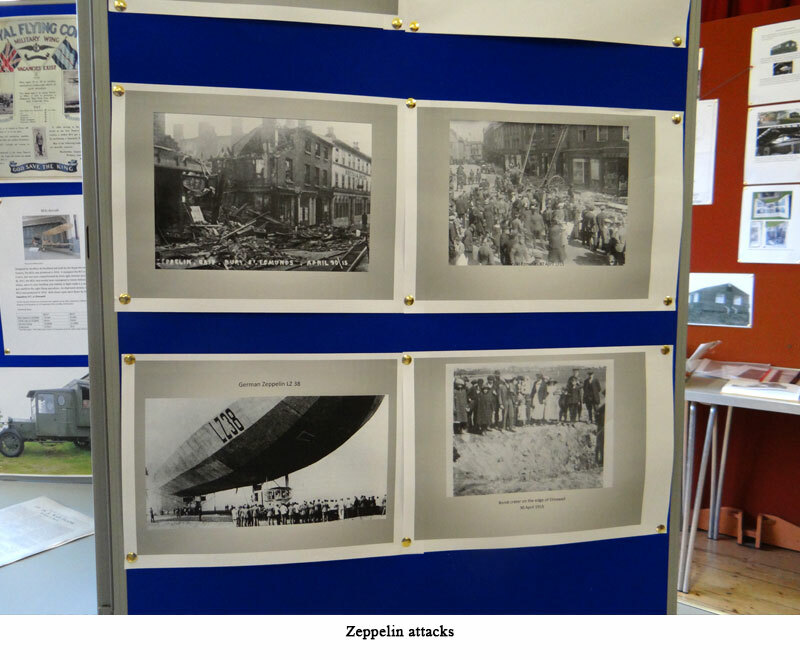 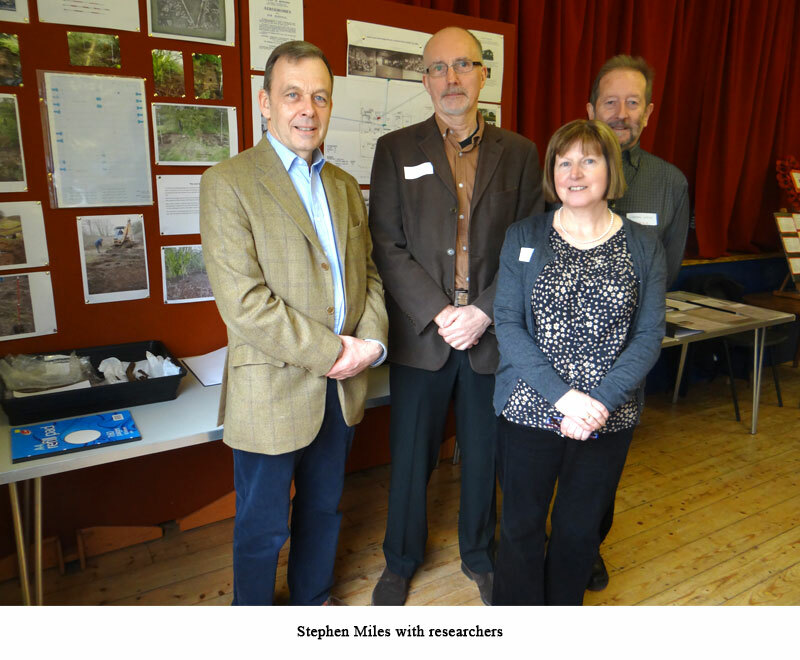 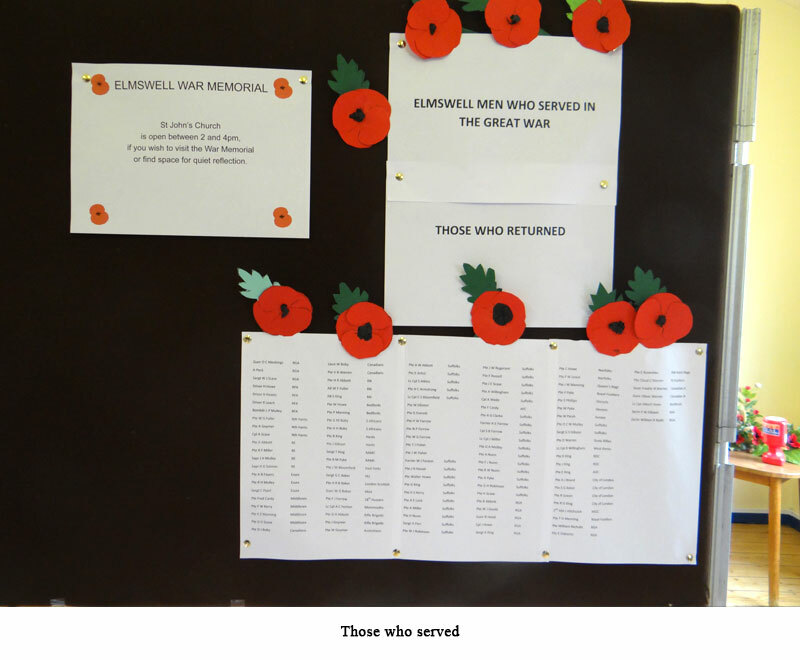 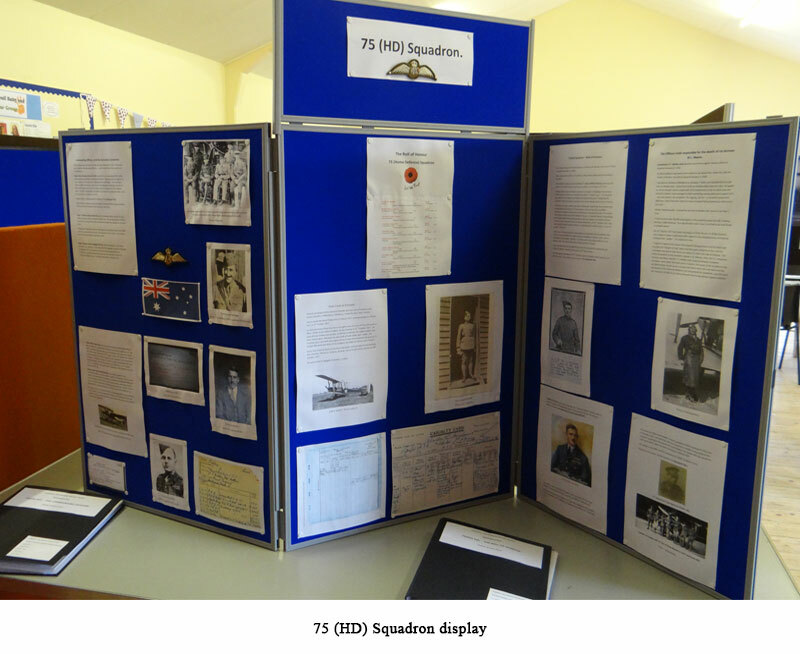 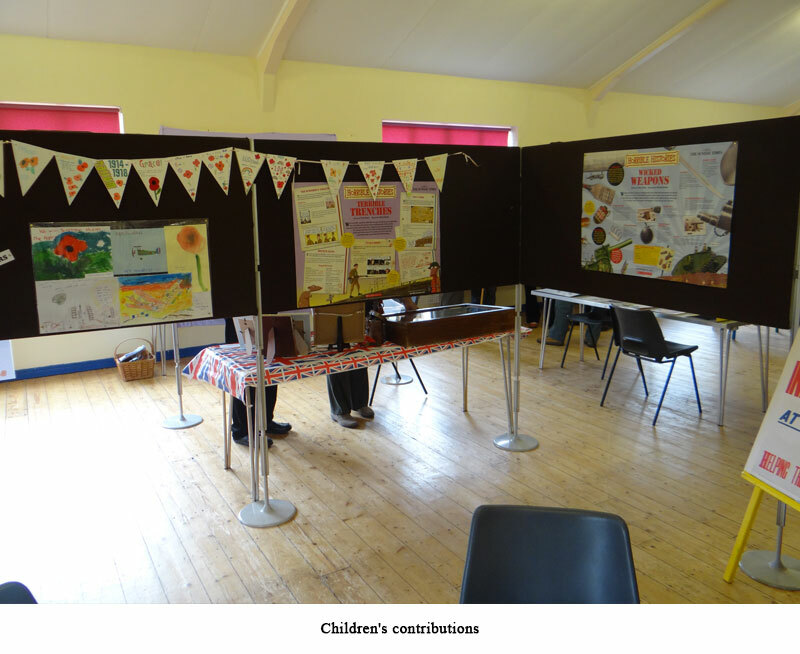 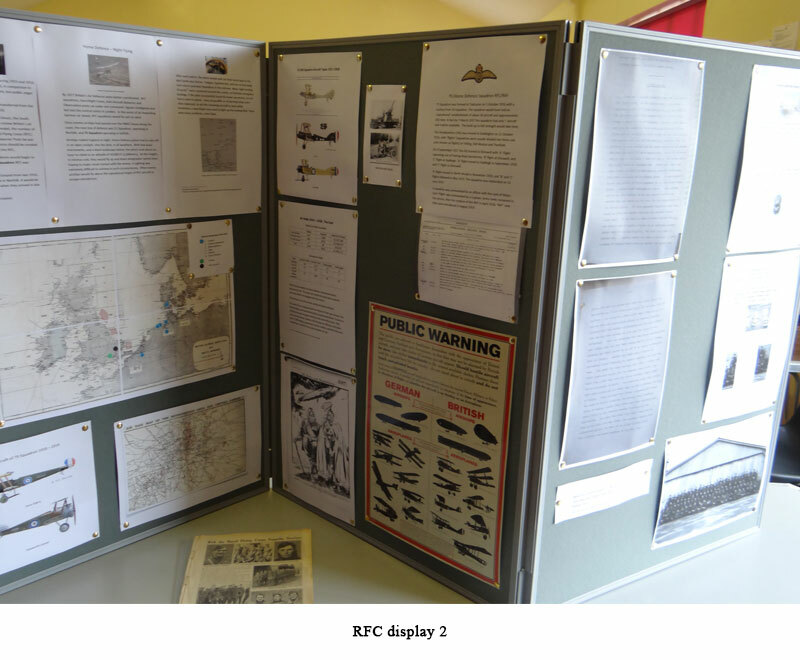 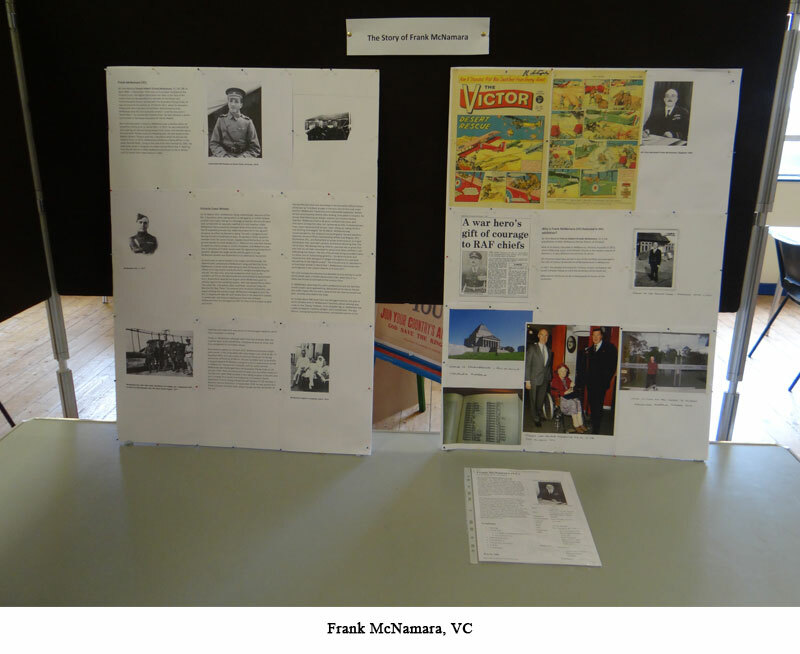 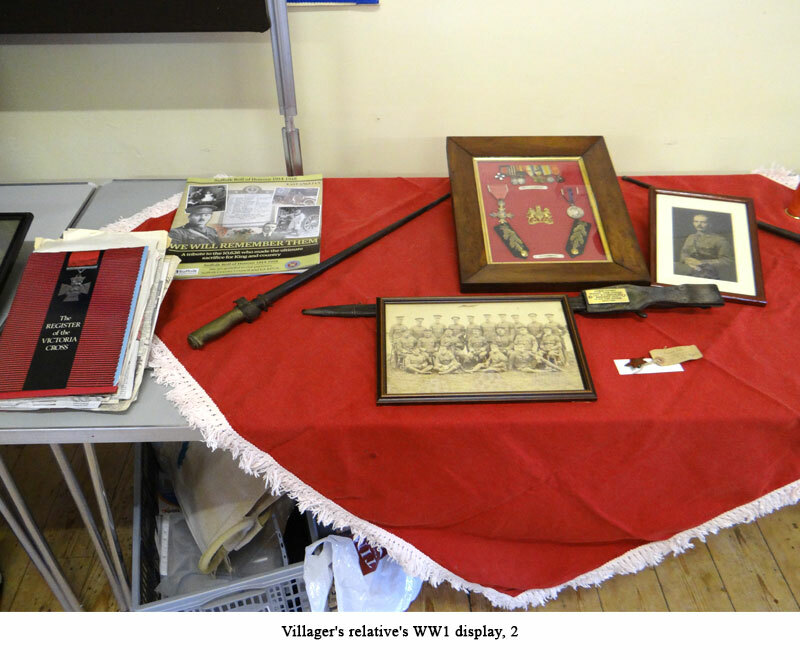 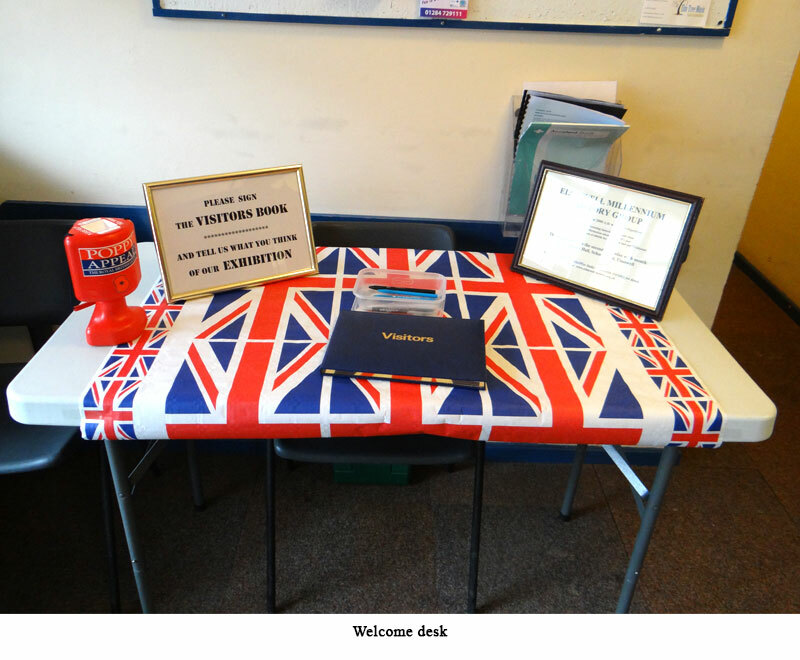 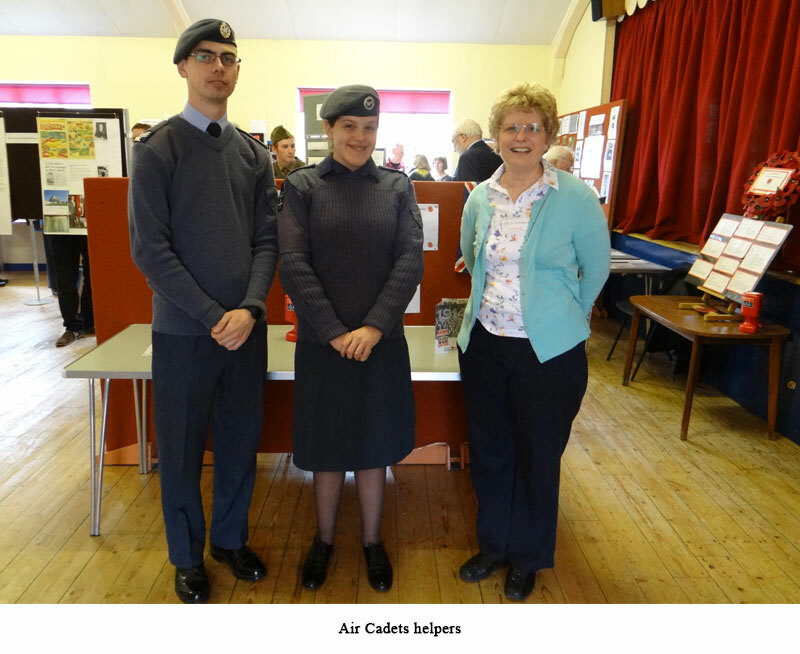 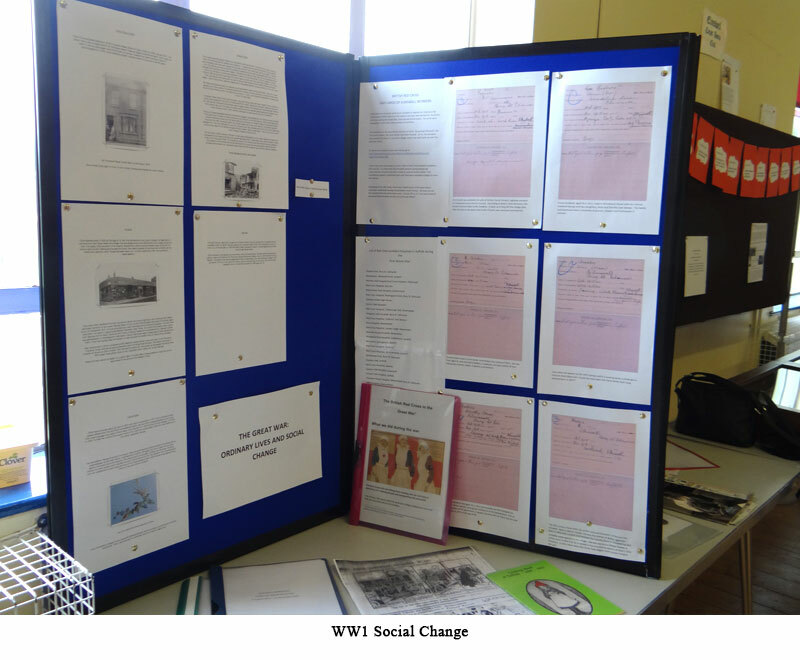 June 2015 – History Group members are carrying out extensive researches on Elmswell during World War 1 (then called ‘The Great War’), and mounted their first exhibition in April 2015 to commemorate the 100th anniversary of the start of this war and to show the preliminary results of their researches. 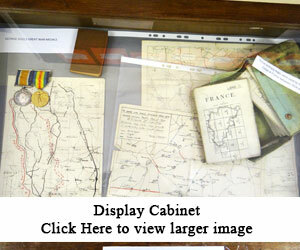 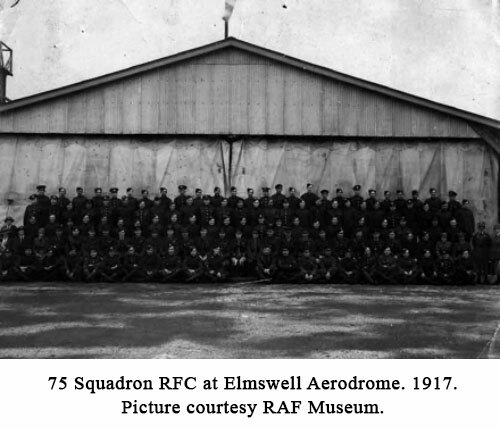 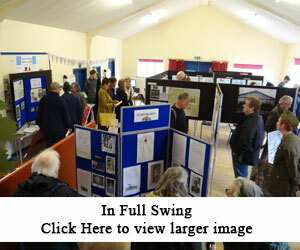 For the WW1 Elmswell Aerodrome information, we hope to have a new linked website in due course. 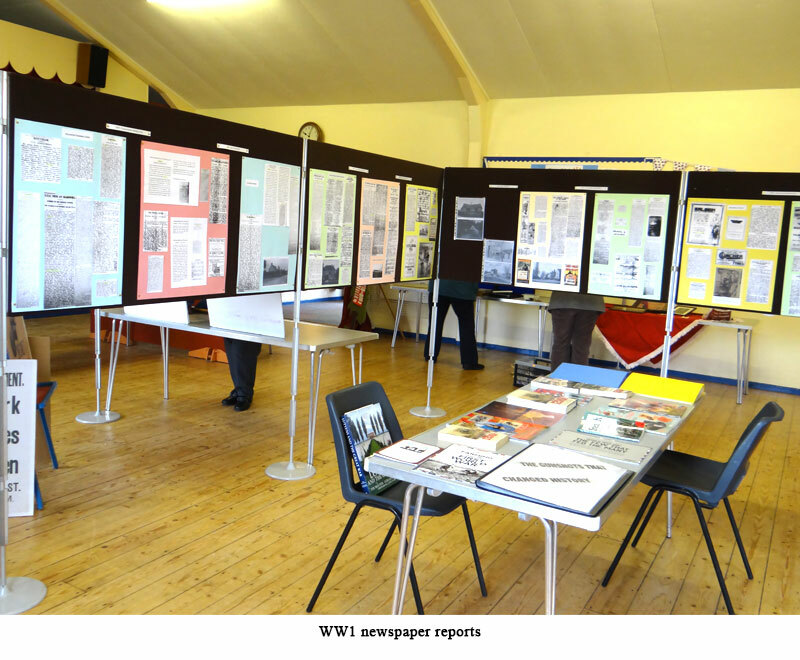 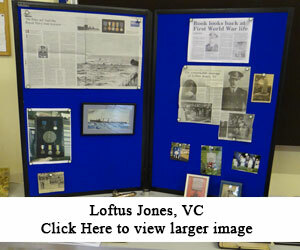 Meanwhile, here is a short report with pictures of that exhibition, and other general WW1 information uncovered so far.